George Michael‘s family is speaking out in a message to the late entertainer’s fans, one year after he died last Christmas. “This Christmas will be hard without him, but we know that we are not alone in our mourning the anniversary of his loss, and that the sadness of our wider family, and true friends, is shared by many of you,” the family wrote in the statement posted to GeorgeMichael.com. “We are at ‘that age’ and realize that this year many of you will have had difficult losses too,” the family added. 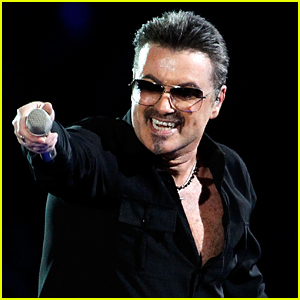 George died on Christmas Day in 2016 at the young age of 53. He was laid to rest in a private funeral three months after his death. 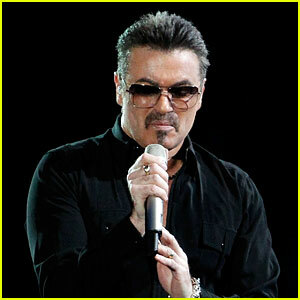 Singer George Michael was laid to rest on Wednesday (March 29), three months after his tragic death. The burial comes a few weeks after George‘s final cause of death was released. Our continued thoughts are with George‘s loved ones. George Michael‘s longtime partner Fadi Fawaz sent out some tweets after the announcement was made official about his cause of death after his shocking December passing. The 53-year-old entertainer passed from “Dilated Cardiomyopathy with Myocarditis and Fatty Liver,” which the coroner notes is a natural cause of death. “All the nasty comments, press and 999 were very cruel and unnecessary whatsoever, Now I hope to receive some real LOVE x,” Fadi tweeted. Singer George Michael, who tragically passed away in December at the age of 53, has died of natural causes. He officially was suffering from “Dilated Cardiomyopathy with Myocarditis and Fatty Liver” at the time of his death. “Enquires into the death of George Michael have been concluded and the final post mortem report received. As there is a confirmed natural cause of death, being Dilated Cardiomyopathy with Myocarditis and Fatty Liver, the investigation is being discontinued and there is no need for an inquest or any further enquiries. 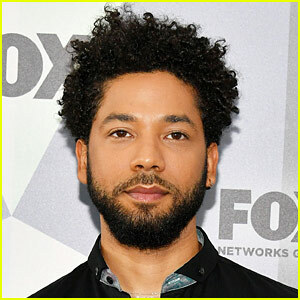 No further updates will be provided and the family requests the media and public respect their privacy,” a statement from the coroner read (via People). 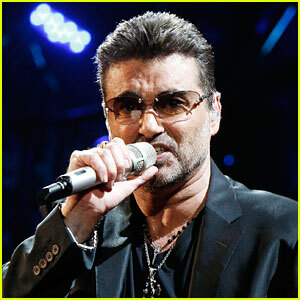 Originally, it was thought that George‘s died of heart failure. Our continued thoughts are with George‘s loved ones during this time. Fadi Fawaz, boyfriend of the late George Michael, is firing back at rumors that he’s banned from the funeral. He took to Twitter to clear things up after an alleged friend of George‘s told The Sun that he was “not welcome” and wasn’t invited. “Let me make it clear that I’M NOT BANNED TO GO TO THE FUNERAL none of it is true, ITS NOT TRUE, NOT TRUE NOT TRUE NOT TRUE,” Fadi tweeted. Adele Receives Standing Ovation for George Michael Tribute at Grammys 2017 - Watch Now! While the 28-year-old entertainer had technical difficulties and ended up stopping the performance mid way through and starting over. After re-starting the performance, Adele received a standing ovation from the audience for her lovely song tribute to George.